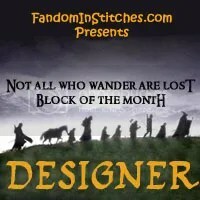 One of the best parts of running a fandom website is getting to indulge in the things I love best! 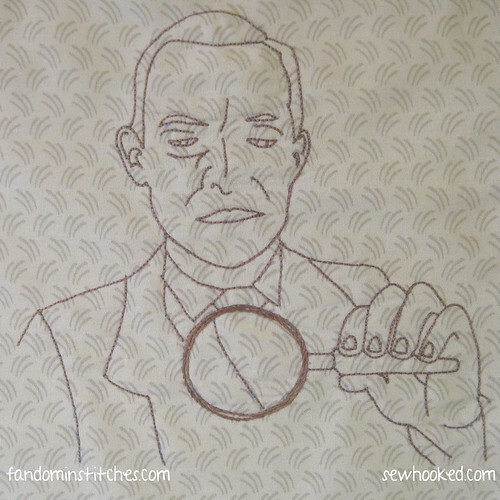 I’m a huge fan of Jeremy Brett in the 1980s version of Sherlock Holmes. 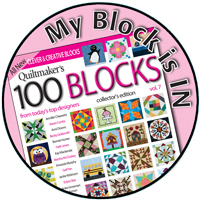 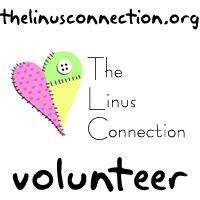 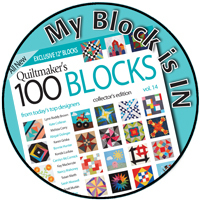 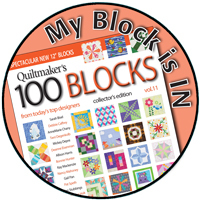 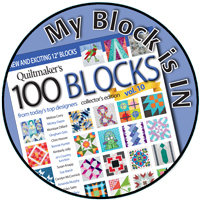 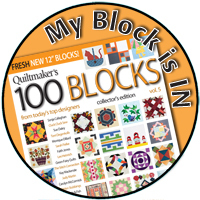 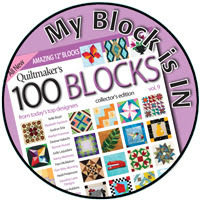 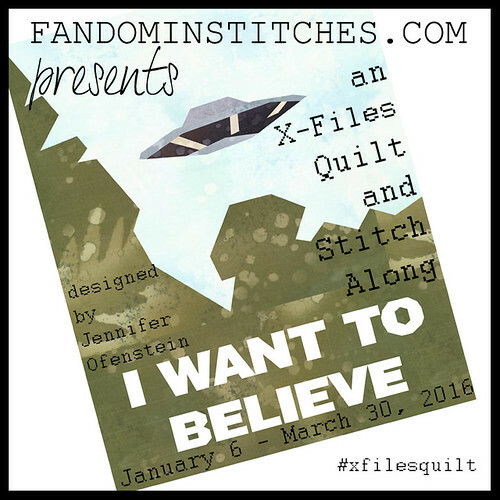 This summer, Fandom In Stitches is hosting The Summer of Stitching and encouraging our quilting community to contribute designs in a variety of themes. 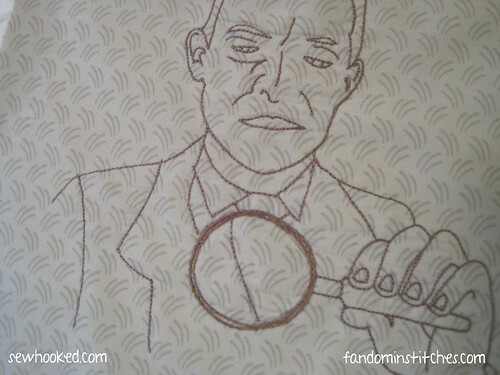 First up is Sherlock Holmes, which is what inspired today’s design. 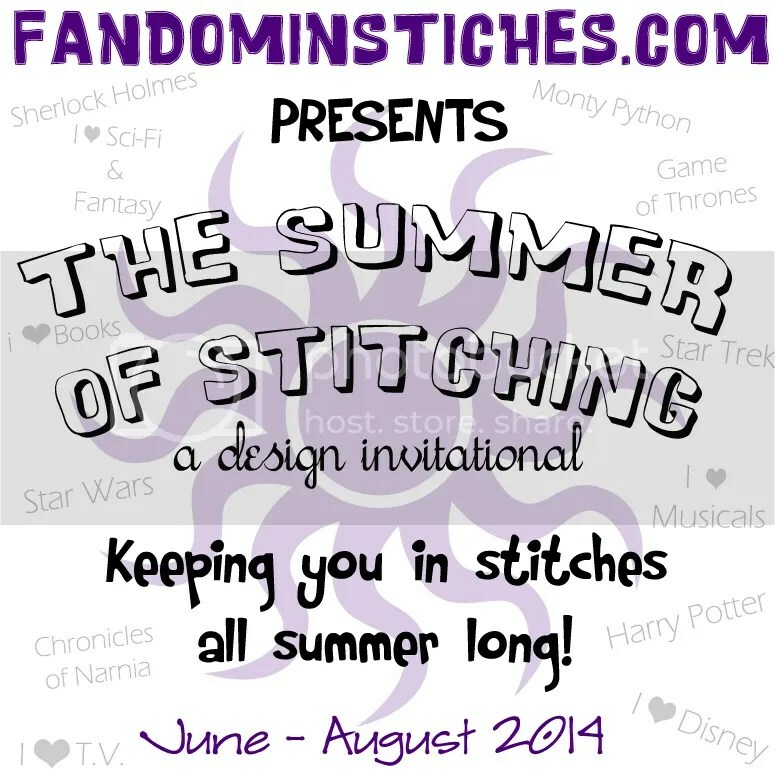 The first installment for The Summer of Stitching is June 11, 2014 on Fandom In Stitches, so be sure to stop by! 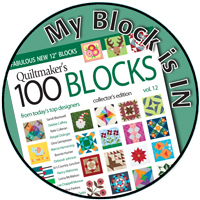 While I’m not eligible for the prize (it doesn’t make much sense to give it to myself! 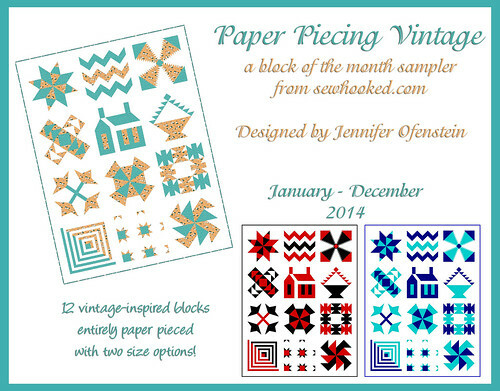 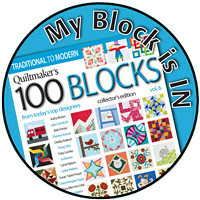 ), I couldn’t resist participating and hope to design at least one new pattern for each theme over the next few months. 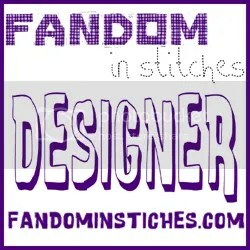 Find more of my Free Fandom Patterns (including more Sherlock Holmes!) 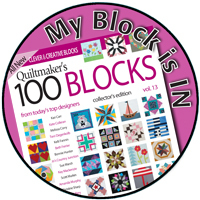 right here on Sewhooked! 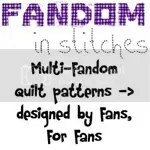 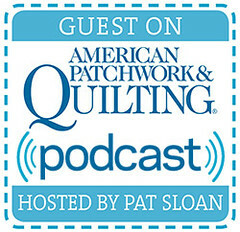 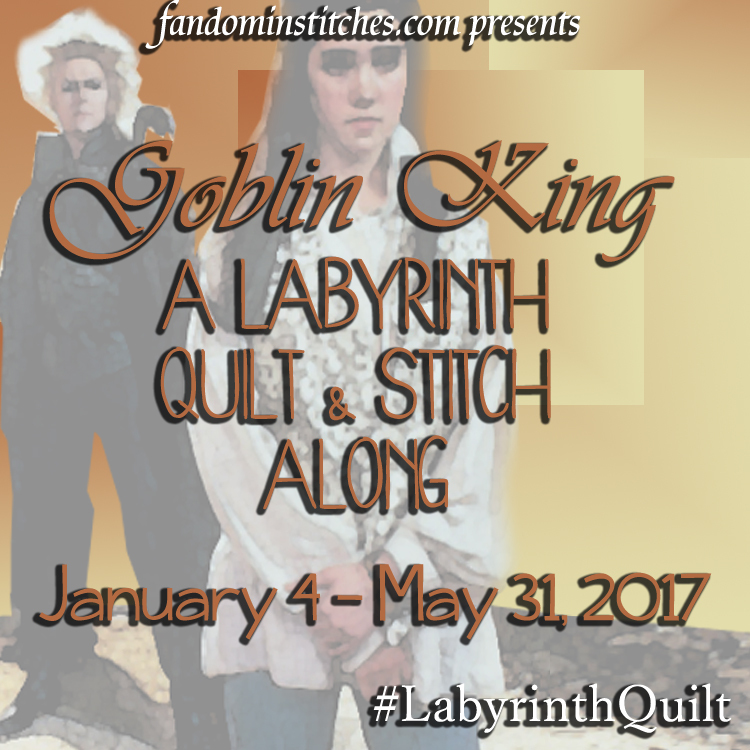 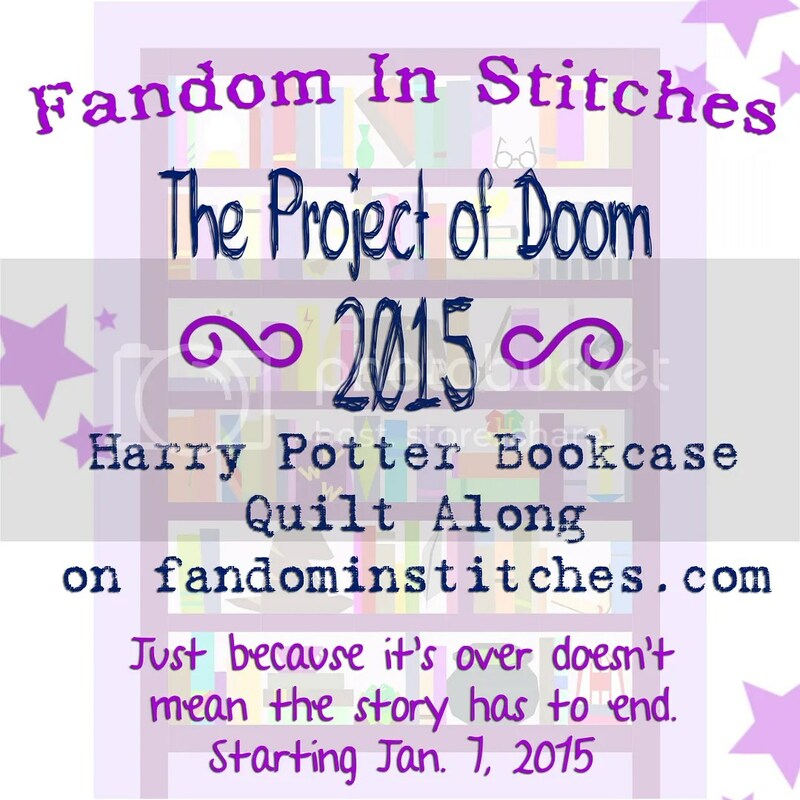 …and even more quilty fandomy goodnes on Fandom In Stitches! 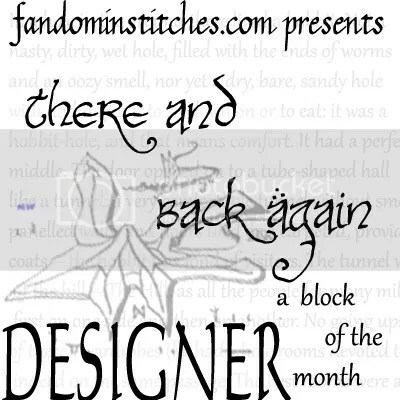 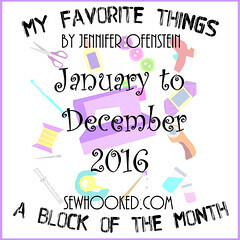 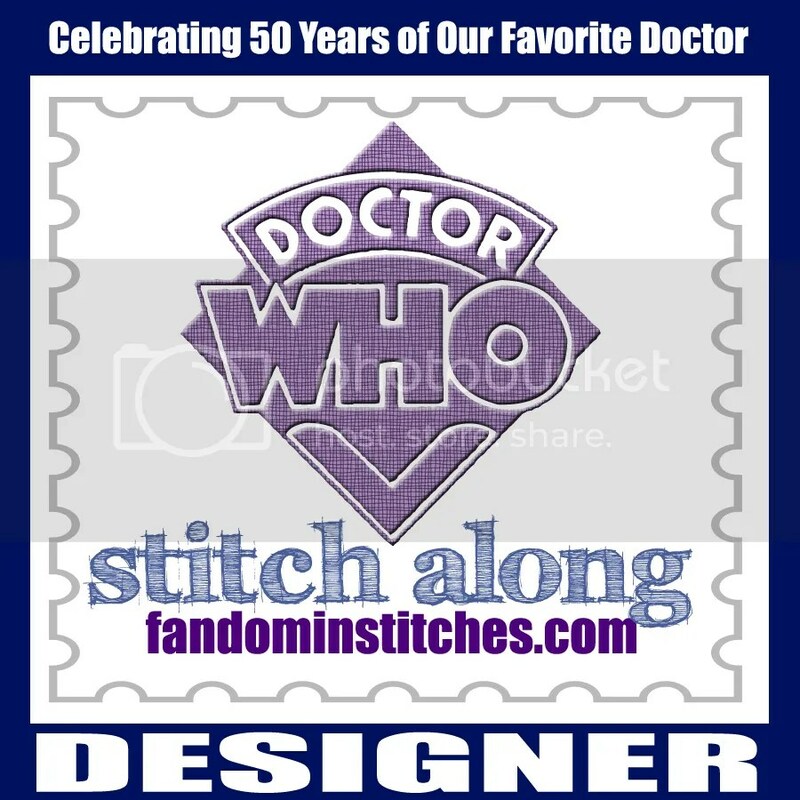 This entry was posted in embroidery, Fandom In Stitches, Fandoms, sewing and tagged embroidery, fandom in stitches, free pattern, hand embroidery, jeremy brett, sherlock holmes, sos2014, summer of stitching on June 4, 2014 by Jennifer Ofenstein.